The request for $3 billion for the conduct of a national house-to-house registration in the Guyana Elections Commission (GECOM) Secretariat’s proposed budget for the next fiscal year “is a cause for worry,” says Leader of the Opposition, Bharrat Jagdeo. At a press conference last Friday, GECOM’s Chief Election Officer Keith Lowenfield said the Secretariat had budgeted for house-to-house registration but he did not disclose the sum. Jagdeo, during his weekly press conference, noted that the request for those funds was included although the commission has not agreed to have a house-to-house registration. He opined that there are “huge dangers” in such a development. Jagdeo reiterated that the Guyana Register Office (GRO) can prepare a list of the tens of thousands who would have died since the last house-to-house registration. The GRO can supply this information to GECOM, which, in turn, can share it with the political parties. 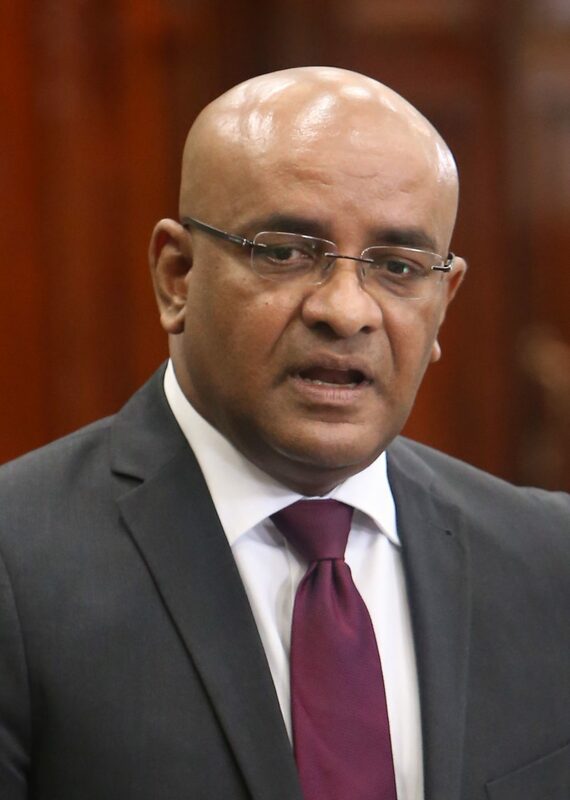 Jagdeo stated that the PPP had recommended that house-to-house registration be done in 2015, but the commission refused and pursued two cycles of continuous registration. During the last two cycles of registration, he said, the People’s National Congress Reform (PNCR) panicked after they found out that in areas they were strong in, the people were not going to voluntarily register their names. They panicked, he said, when they found out that in PPP strongholds, there was an upsurge in registration. 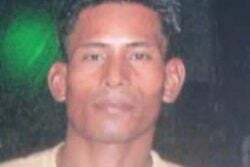 He stated that the GECOM Secretariat only took the initiative to go for house-to-house registration after PNCR General Secretary, Amna Ally called for it. Ally made the call in April. The Opposition Leader referred to 1990, stating that elections should have been held that year but because the voters’ list prepared by the Elections Commission was flawed, the elections were postponed for two years because the PPP agreed to it. “Well we are not going to agree to anything now,” he said. “The moment that the constitutional period expires for this government, we’re in no man’s land. Constitutional crisis. Parliament would be dissolved. Spending would cease and any contracts signed in that period could be subject to review by the new government,” he added.